Zap lethargy out of existence with a taste of Flurish Sour Apple Gummies-Sativa. 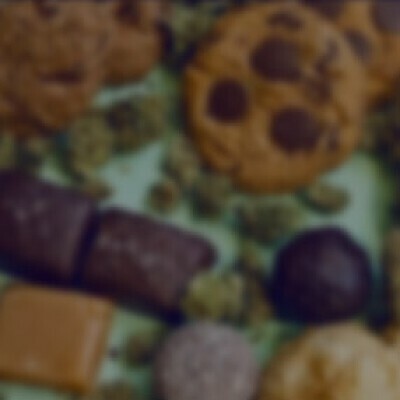 These energizing bites fuse top-quality ingredients with 150 mg of solvent-free cannabis oil. Face the day with abounding energy and happiness thanks to these sweet and tart treats.